Do you fancy skipping the crowds this Bonfire Night and instead creating a magnificent fireworks display for yourself? 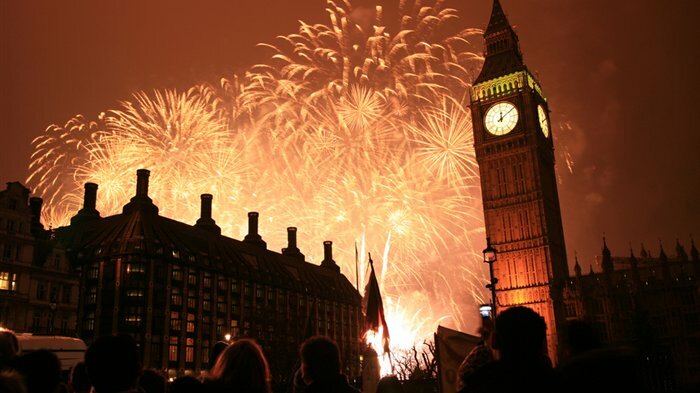 Then read on to discover the LondonTown picks on the best places to buy fireworks in London. Priding themselves as one of the UK's most experienced suppliers of professional and garden fireworks, YTM Fireworks has something for you no matter what size your display. With Black Cat Fireworks, Standard Fireworks, Bright Star Fireworks, Absolute Fireworks and Brothers Pyrotechnics among the ranges, you can be assured that you're getting the highest quality. Whether you want indoor fireworks such as ice fountain sparklers and party confetti cannons or ear-popping outdoor fireworks, you can find it here. They have two north London retail outlets as well as a central London collection point in Paddington. John Lewis can always be relied upon when it comes to special occasions and Fireworks Night is no different. While they might not have any actual fireworks on sale, they've got plenty of accessories to make your night go off with a bang. From a range of autumnal crackers and confetti to multicoloured sparklers and Keep Calm poppers, there's lots of fun to be had whether you're indoors or out. From cheap budget places to stay to luxury 5 star hotels see our special offers for hotels, including Grange White Hall Hotel London from 57% off.